Thank you for joining me in the Go For Greece Training Group July Blog Hop! 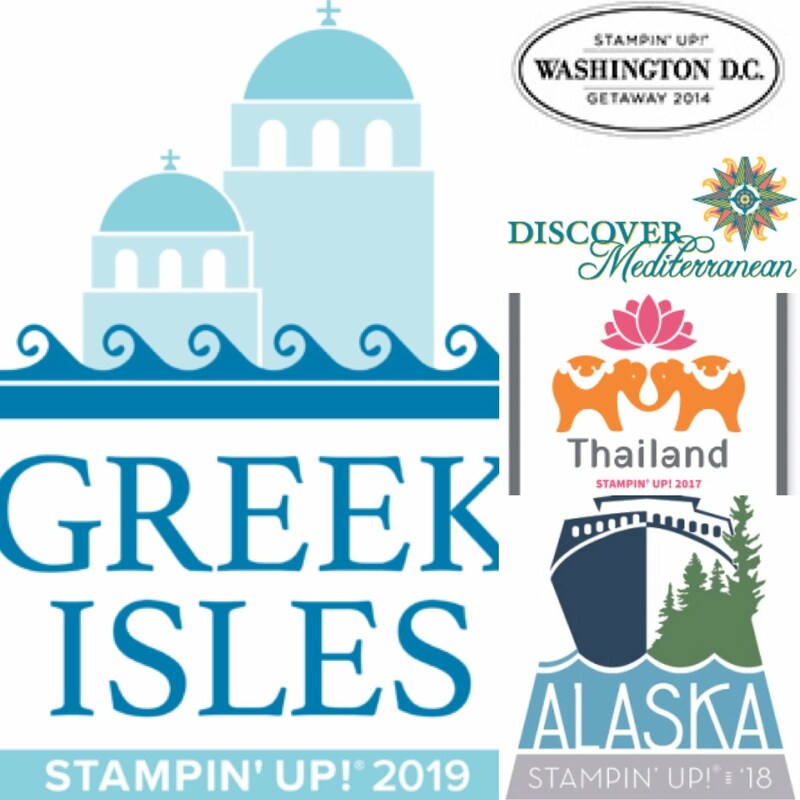 I'm part of the Go For Greece Training Group - a group of Stampin' Up! 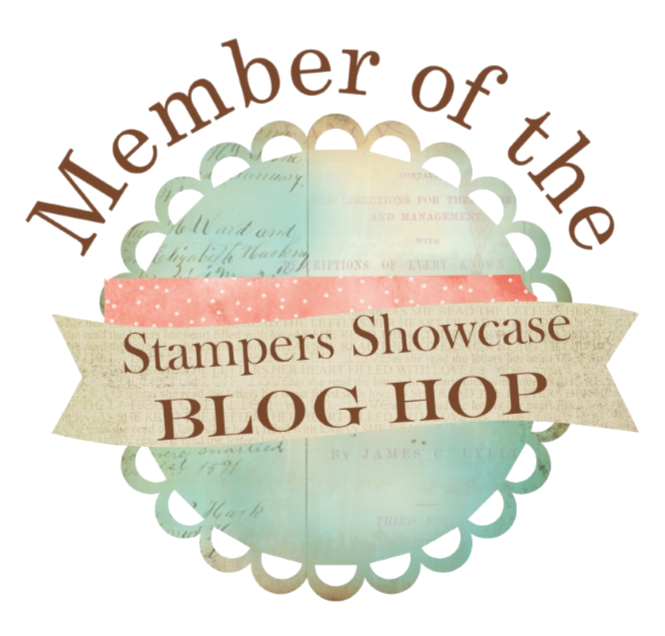 Demonstrators who collaborate to improve our Stampin' Up! 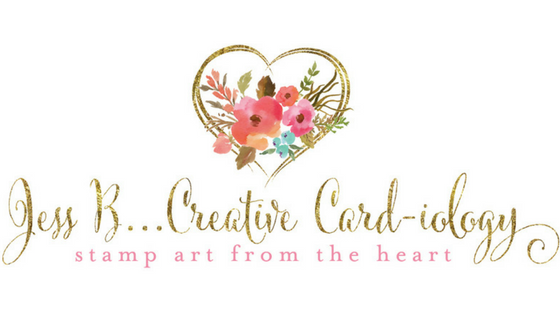 businesses and learn from top Stampin' Up! Demonstrators from around the world. 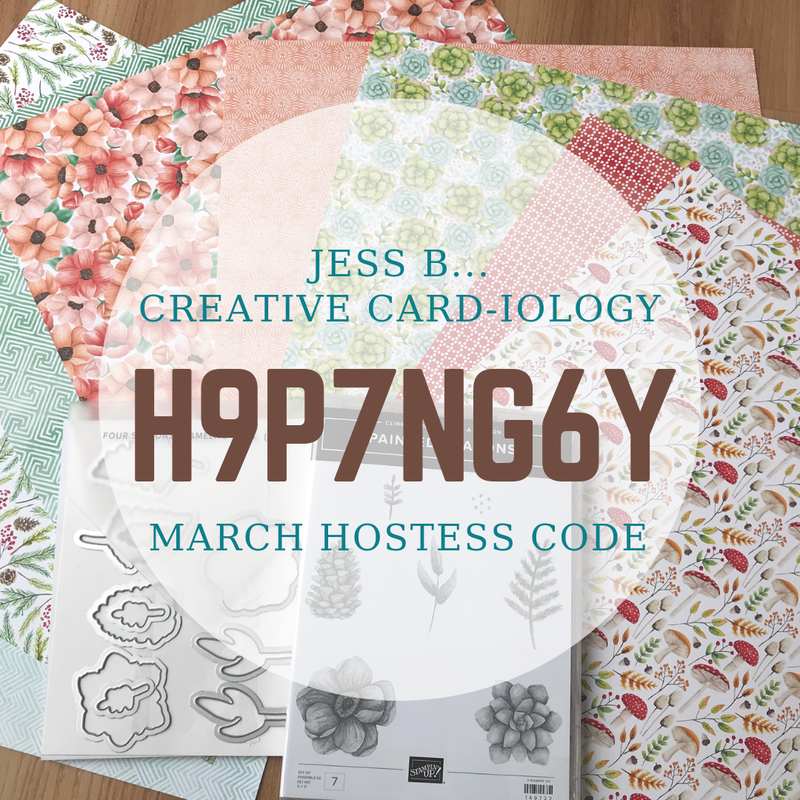 My card today features the Petal Promenade Designer Series Paper included in the Buy 3 Get 1 Free Designer Series Paper Sale this month. My parents are celebrating their 42nd Wedding Anniversary this month and I made this card for them. I love the sentiment from the Floral Phrases stamp set! I used the new Pop of Petals Bundle (stamp set & flower punch) to create the focal image, and added a gold faceted gem to the center. Did you notice the new Fresh Fig Ruffled Ribbon? It's gorgeous!